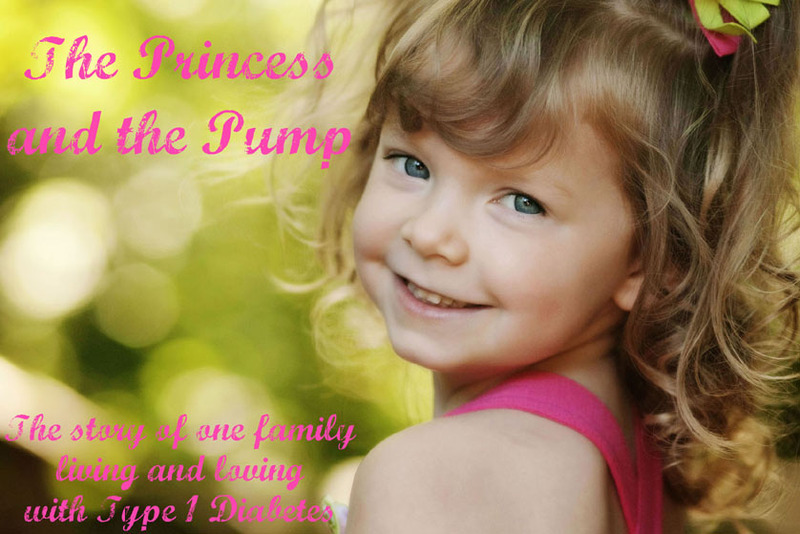 The Princess and The Pump: A Type 1 Diabetes Blog: Use Your Words!! Today I have the privilege of sharing with you a wonderful new book about something that is very near and dear to my heart. This book is NOT about diabetes. I've always enjoyed writing creatively. But after college writing classes, I just stopped. I was busy. A new job. A new life. Getting married. Having a child. And then my beautiful little girl was diagnosed with Type 1 diabetes. And suddenly I just started writing. It was almost like there were too many emotions inside me and they just tumbled out in the form of words. So when I was asked to be a part of the Virtual Book Tour for Use Your Words: A Writing Guide for Mothers by Kate Hopper I just could NOT pass up the opportunity. Kate Hopper teaches writing online and at The Loft Literary Center in Minneapolis, where she lives with her husband and two daughters. 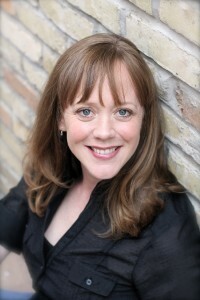 Kate holds an MFA in creative writing from the University of Minnesota and has been the recipient of a Fulbright Scholarship, a Minnesota State Arts Board Grant, and a Sustainable Arts Grant. Her writing has appeared in a number of journals, including Brevity, Literary Mama, and The New York Times online. She is an editor at Literary Mama. Kate says, "I write about motherhood: the dark side, the humorous side, the places where these two intersect. I love finding good writing that combats the myths of motherhood still perpetuated in our society and speaks honestly about what it’s really like to be a mother." Kate has also written a memoir called Small Continents, which is about learning to live with uncertainty in the wake of her daughter’s premature birth. Folks, I want to tell you something. After Sweet's diagnosis, writing SAVED me. And it continues to save me almost daily. I was so... sad, mad, overwhelmed, frustrated... You know all the emotions right after dx. But no one really understood. My friends tried... but it's not the same. And my husband was dealing with it all, too. Being able to go to the computer and just WRITE truly saved my sanity. And then... I found YOU. All of you out there who GET ME. Who GET IT. And it was just what I needed. You know what else? When something happens - bad or good - one of the first things I think about is telling all of you. We are all connected in a way that is hard to explain. My story is yours and yours is mine. And our stories need to be told. Our stories need to be heard. And that is why I LOVE this book! Kate gives easy to follow, step by step instructions for how to begin writing. Even if you think it sounds like a daunting task, Kate shows you what to do in a way that makes you know that you CAN do this! I'm not a professional writer. I'm a Mom who pours her heart out through the computer. Below is a prompt from Kate. Use it to write about your child in 600 words or less. Your piece is due to me at theprincessandthepump@gmail.com by midnight on May 28. The winner from The Princess and The Pump will win her very own copy of Use Your Words AND have her post featured on this blog! THEN, The winner goes on to compete with all the book tour entries to be judged by Kate herself for a chance to win an hour long phone consultation with Kate and to be published in the online magazine; Literary Mama. Think about the time when your child (or one of your children) was born, when she first arrived home, or even before she was born. If you adopted your child, maybe you want to focus on the first time you saw her photo. Is there a certain smell, sound, taste, texture, or picture that comes to mind? Start with that. Write it down. What other concrete details do you remember? Let your mind wander. Jump from image to image. Try to use as many sensory, concrete details as you can. Don’t pick up your pen—just keep moving it across the paper—and don’t worry about grammar or spelling. If those early days and months feel too far removed, choose another period in your child’s life that seemed particularly vivid to you, and begin writing details from that time. Ok, now I'm going to tweak that a little! 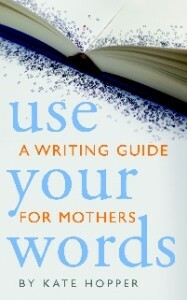 Instead of writing about when your child was BORN - write about when your child was diagnosed. After all, this IS a diabetes blog!! And stay tuned... I will share with you a Q and A with Kate tomorrow! Since I tend to write mostly about the hard stuff - I really enjoyed her chapter in the book called, Writing The Hard Stuff! Come back to hear what she has to say about that! Beautiful post. Thanks so much for being part of the tour! What a cool contest Hals! I wish there were more books to encourage parents to write. This looks like a great book. Do you think writer Dad's would get any good take away from it? I definitely think so! I think the "Dad" genre is very underwritten. There are unique differences between a Dads perspective and Moms. And I think the "Dad Voice" should be heard. The book really could be gender neutral so I would think it would a beneficial read! Hallie, thank you so much for this lovely post. I love the way you describe the impact of writing on your life. Thank you for writing the hard stuff in addition to the joys! I look forward to reading more of your important story! 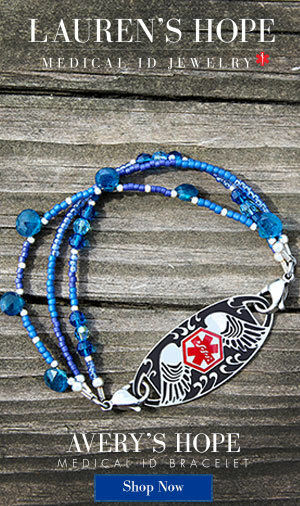 I am thrilled to find your site as my son has T1D as well. He is three years post diagnosis & only when I took a blogging course last fall did I start to feel I was getting my sense of self back a bit. 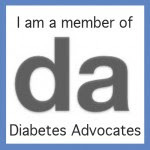 But my blog is not about diabetes, I was not sure I could "go there" so I applaud you! 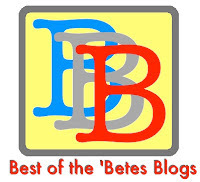 I look forward to reading your blog now that I am subscribed (found you via Kate Hopper, who I found via Christina Katz- I love all these mom writer connections). Small world! 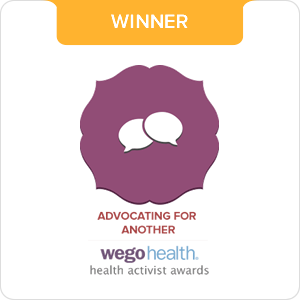 "Going there" is what helps me process my emotions about Diabetes. But it's not for everyone. We each have a unique voice and I think writing is great no matter what our inspiration!